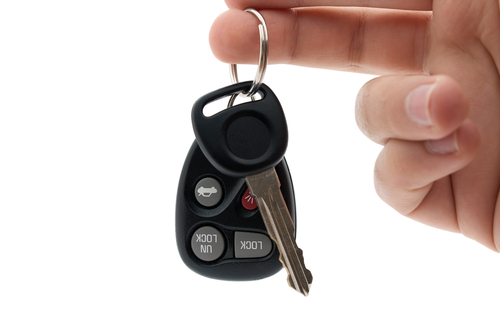 We provide a wide range of services related to automotive locks, including emergency lockout service calls, repairing ignitions, repairing damaged keys and/or key remotes and making new transponder keys. . If you need a car key copied, we can help you. Contact us today for pricing and be sure to include the car’s year, make and model for the most accurate quote.